A Dell Vostro 3300 laptop failed to upgrade to Windows 10 on several different attempts. Interestingly after fitting a new hard drive and performing a clean install of Windows 10, it completed without issue - suggesting that there was a driver issue with the existing Windows 7 configuration. 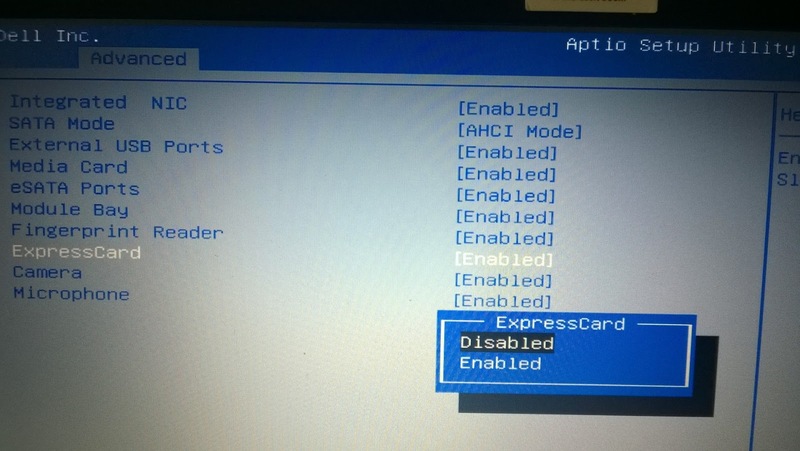 After much troubleshooting, we pinpointed the issue to the ExpressCard port. Simply disabling this in BIOS and then re-running the Win 10 upgrade, completed the upgrade without issue. To disable, keep tapping F2 at startup when the Dell logo is on the screen. Move right into the Advanced Menu, then the Configuration options. You should see ExpressCard most of the way down the list. Press Enter, choose Disabled, then Enter and use Esc to quit, saving changes. PS Make sure you've already loaded the latest A12 BIOS update from Dell Support.